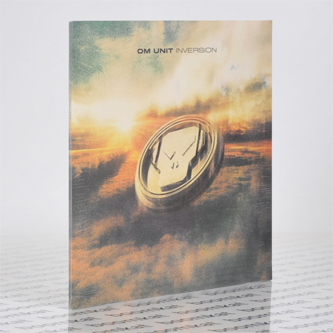 Om Unit cracks the glass on Goldie's DAT archive to present 'Inversion', his stunning follow-up to debut album 'Threads'. It's a Metalheadz album from nose to tail, chasing echoes of the label's past to reflect their present position, repping for new mutations of jungle, halfstep D&B and footwork with a timeless, atmospheric soul. 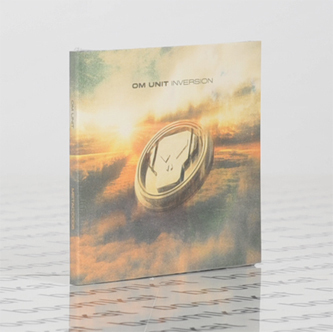 There's gotta be few producers that Goldie would allow into his DAT and samples archive - we're imagining a massive oak chest embossed with lions and a Metalheadz logo - but Om Unit is clearly one of them and coolly lives up to the task, combinging his own sounds with Goldie's signature strings, armour-plated breakbeats and sumptuous synth pads without losing that crucial balance of violence and romance, sci-fi imagineering and hi-tech savagery. 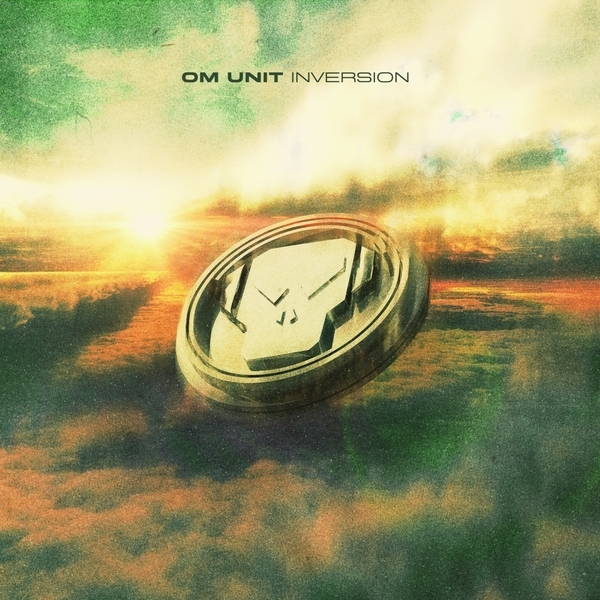 For evidence, peep the dread torque of 'War' featuring Jehst and a killer monologue (need an ID), immerse yourself in the heart-rushing ambient interlude 'Layers', and bruk the fxxk out with 'Parallel', then obey your instincts. Easy now.